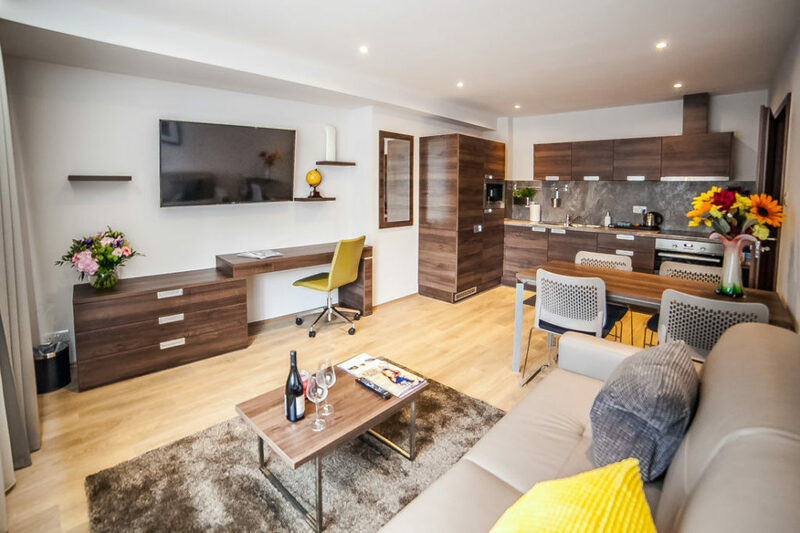 Hampton Suites provides luxury serviced apartments a stone’s throw from Chessington. 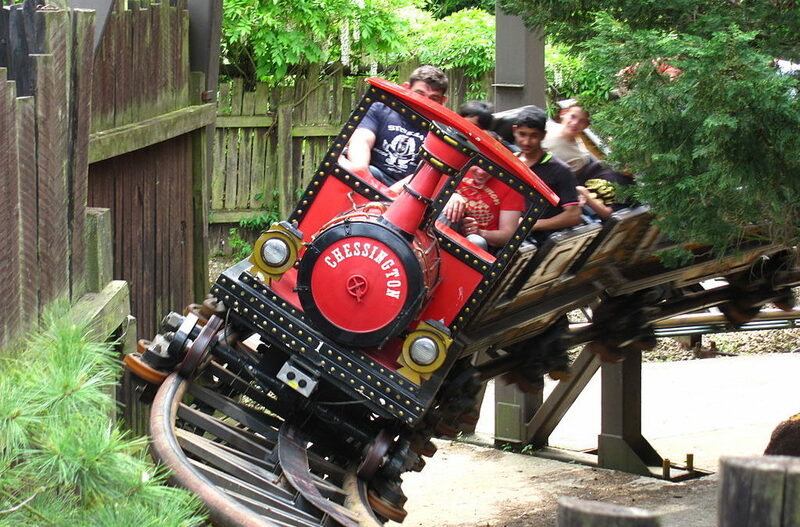 Situated within the Royal Borough of Kingston upon Thames, Chessington is home to one of Europe’s leading theme park resorts Chessington World of Adventures. Chessington also offers a range of countryside activities including the Chessington Countryside Walk, a 5 mile circular walk through the beautiful countryside of Chessington. We think Chessington has the perfect balance of rural and urban locations, with easy access to both central London and the beautiful hills and downs of Surrey. 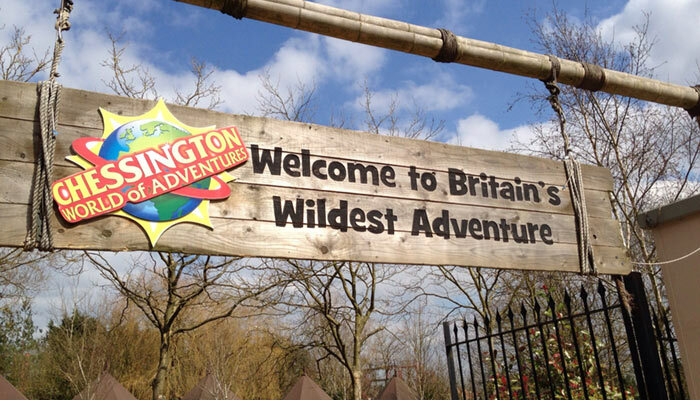 By road: Chessington is just a 10 minute drive from Hampton Suites. By bus: There are a number of bus routes that service Chessington. You can reach Chessington North Station by taking the 71 bus from Surbiton Station. Total journey time is around 30 minutes. By rail: Chessington has two railway stations: Chessington North and Chessington South. From Surbiton Station take the train to Wimbledon where you can then get a train to Chessington North or South Station where the train terminates.